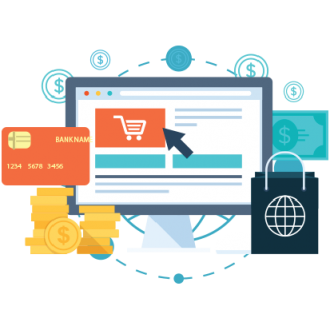 E-Commerce solutions are required by more and more online businesses these days, as they play a pivotal role in automating online transactions, user accounts, stocks, delivery cost calculation and other components which make your website do all the hard work and make money for you. We use platforms like Magento, OpenCart, PrestaShop, Woocommerce, Shopify and Custom Design Solutions. Our team will get your business noticed in the digital world by using impeccable and eloquent designs which are not monotonous and appeal every eyes that sets on it. With our great marketing strategies, Fleapo is dedicated to empowering your business to reach the widest possible audience.